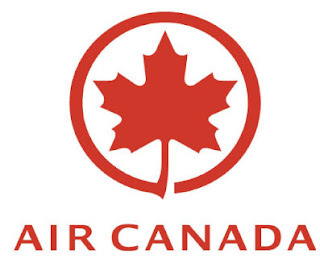 Founded in 1937, Air Canada was originally known as TCA - Trans Canada Airlines. Although it has been a private company since the 1980s, it was previously owned by the government as a crown corporation. 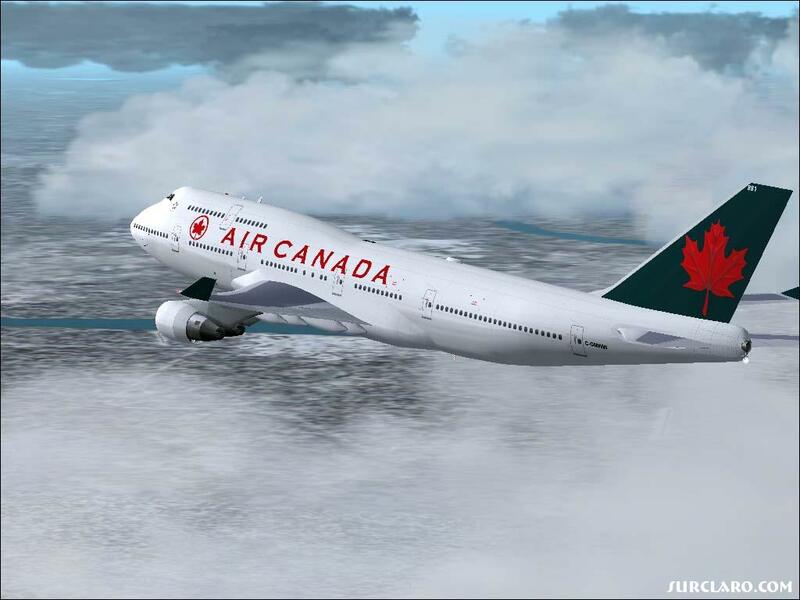 Air Canada has its headquarters in Montreal. 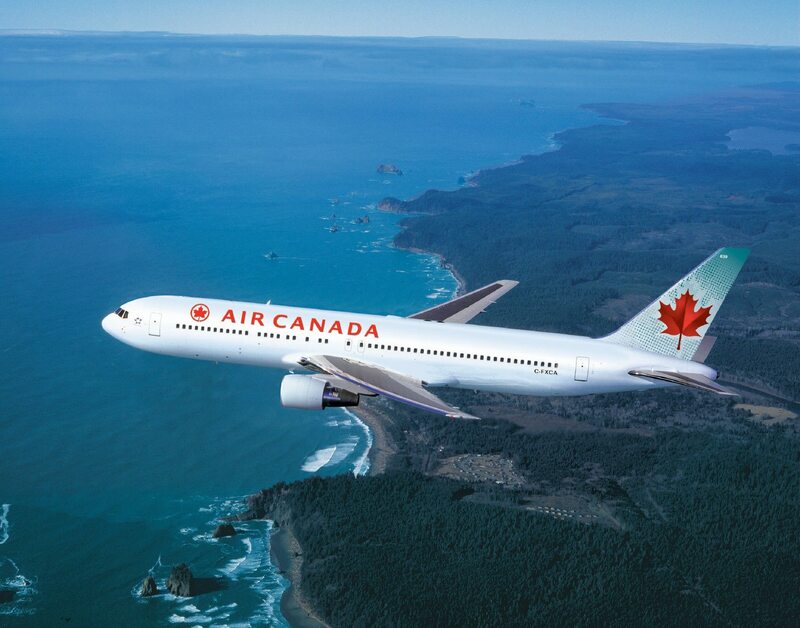 Its main hub is Lester Pearson International Airport in Toronto. Its other major hubs are in Montreal and Vancouver. Air Canada's most notorious incident is known as the Gimli Glider, for a flight in 1983. 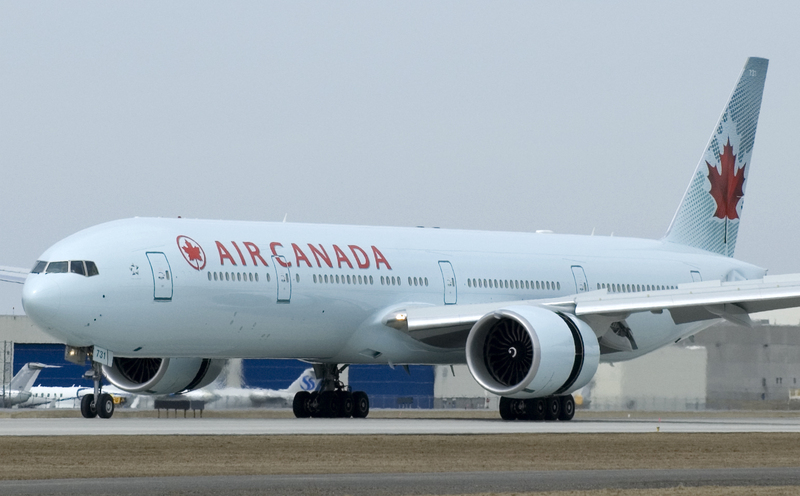 Halfway through its flight between Montreal and Edmonton, AC143 (on a Boeing 767) ran out of fuel. The fuel shortage resulted from an error using conversions to the metric system. After running out of fuel in the air, and with no power and no fuel, the pilots safely glided the aircraft at Gimli, a former military airport base that was being used for auto car racing. Despite the fact that it was a race day at Gimli, there were no fatalities. Flight AC143 still does the Montreal-Edmonton route, now using an Airbus.